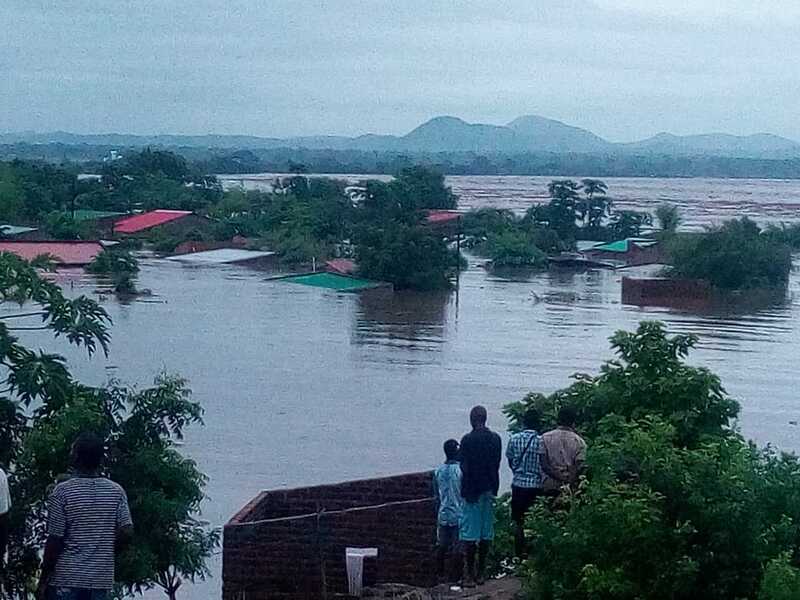 Cyclone Idai devastates Zimbabwe, Malawi, Mozambique and South Africa with massive flooding, rocks, and mudslides. Image of flooding in Mozambique, shared widely on social media. At least 162 people have lost their lives so far in the devastating storm across region. In Mozambique, the city of Beira has been nearly entirely wiped out. At least 89 people have died in Zimbabwe alone, amid fears of a higher figure, in Manicaland's Chimanimani district, located 406 kilometers east of Zimbabwe's capital, Harare, as homes and bridges were swept away by a tropical storm that began on Friday. Country director for the International Red Cross (IRC) Zimbabwe Paolo Cernuschi said the IRC teams in Zimbabwe are trying to reach communities affected by the cyclone but the infrastructure damage is severe and the teams couldn't reach Chimanimani or Chipinge.